The Krouner family has been on this beautiful 100-acre site since 1909 when Sam and Lena Krouner operated a dairy farm, which later became Krouners Hotel. 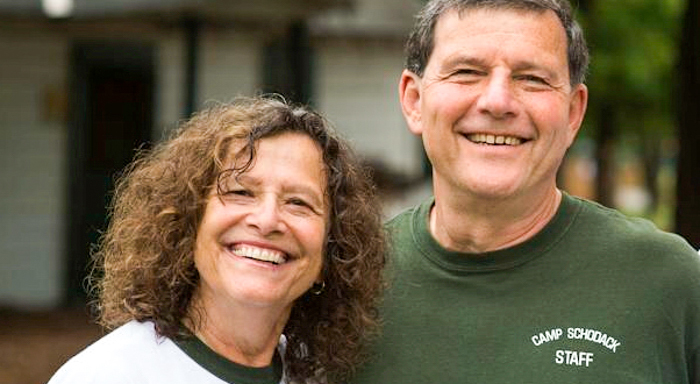 Their son, Lou, and his wife, Clara, converted the hotel into Camp Schodack in 1957; and their son, Paul, and his wife, Linda, became owner/directors in 1970. In 2012, after a lifetime of summers at Schodack, their son Matt became a full-time owner/director…four generations of continuous and dedicated family leadership! 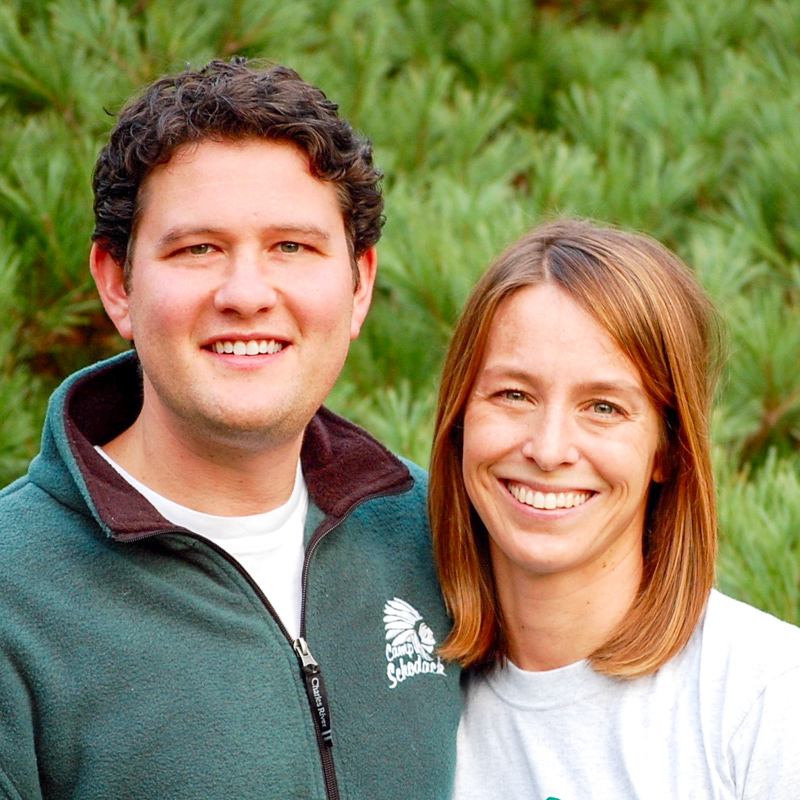 As “hands-on” owner/directors, the Krouners are on-site 24/7 and actively involved in every aspect of camp’s operation. Schodack’s continual family ownership brings about the best in innovation and continuity. Matt is thrilled to be the fourth generation of his family carrying on the Schodack tradition. Having grown up through the ranks – from camper to Leadership Trainee to Counselor to Head Staff Member to Assistant Director to Owner/Director – Matt knows and is involved with every aspect of camp. 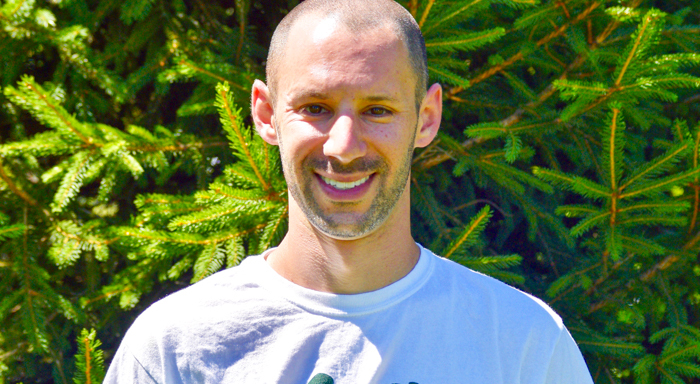 A former therapist, Matt is a licensed clinical psychologist and wrote his dissertation on homesickness, becoming an expert in successful summer camp adjustment. He sits on the board of the New York State Camp Directors Association (NYSCDA) and has been a speaker at American Camp Association events. 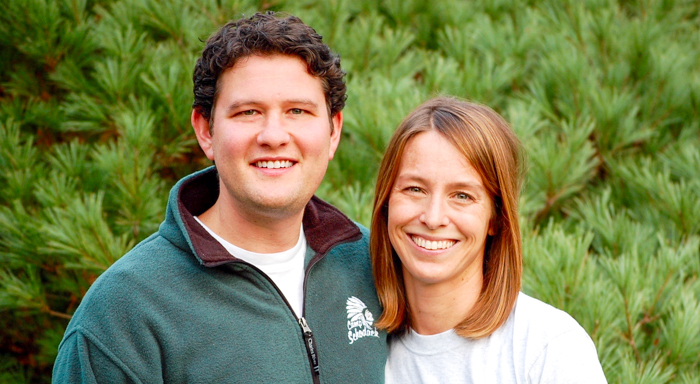 Matt’s wife, Adelle, is also a licensed clinical psychologist and works as a therapist with children, families and adults. She loves spending her summers at camp with their daughter Olivia! A graduate of Johns Hopkins University, Paul has a Doctorate in Education from Syracuse University. He was a teacher and elementary school principal and later became an Assistant Professor of Education at Wheaton College. Linda graduated from Barnard College and received an MA in Sociology from Columbia University and an MM in Piano Performance from the New England Conservatory. She has been a teacher, researcher, arts advocate, and practicing musician. Paul and Linda’s daughter, Rebecca, is a graduate of Brown University and the Manhattan School of Music. Rebecca is a classical singer and ACT/SAT/GRE tutor living in Brookline, MA, with her husband Brendan and their son Aidan. 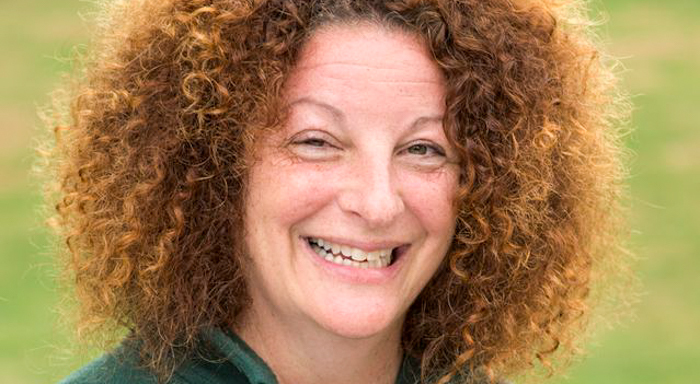 Summer camp is Karen’s passion, and her belief in the power of the summer camp experience is what brought her back to Schodack. 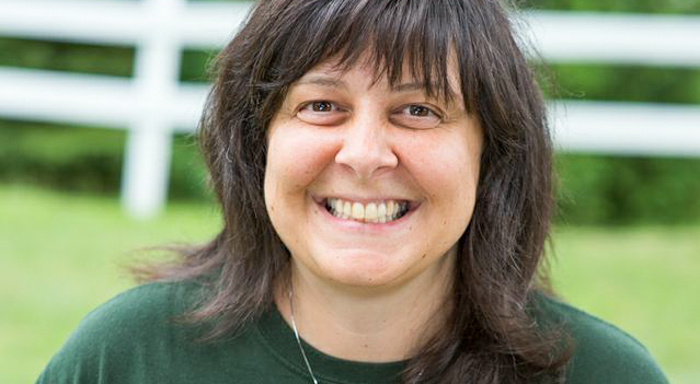 Karen grew up at sleep-away camp and joined Schodack as a counselor, Group Leader and Girls Head Counselor. Karen earned a Master’s degree in Public Administration from New York University and a Masters of Fine Arts in Creative Writing from the University of Arizona. 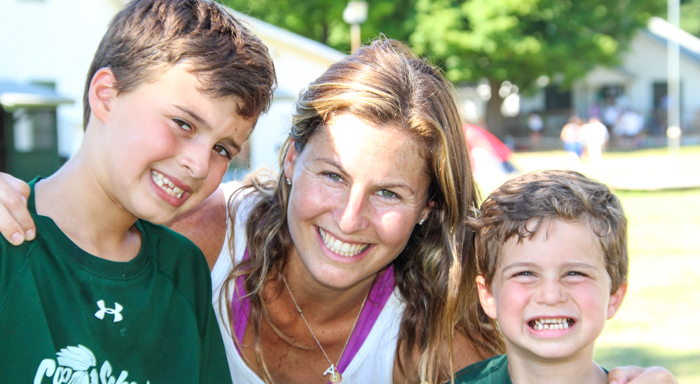 After several years as a professional writer and Assistant Professor of English in California and New York, she returned to Schodack, with her two children, Alex and Tia, to once again participate in the extraordinary experience of sleep-away camp. 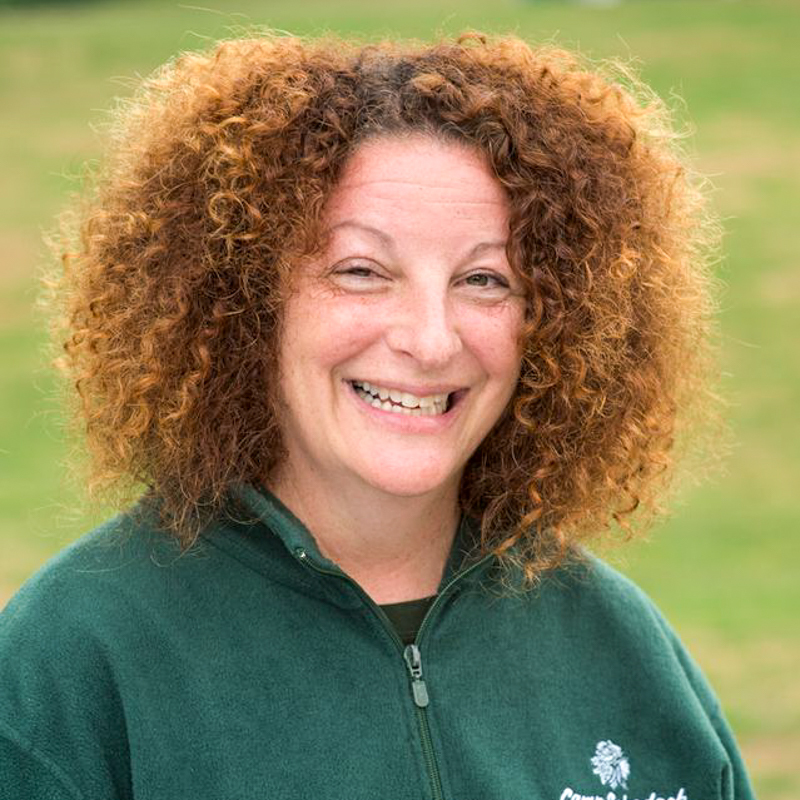 At Schodack, all bunk staff are under Karen’s direct supervision and she is very attuned to the happiness and safety of each and every camper. 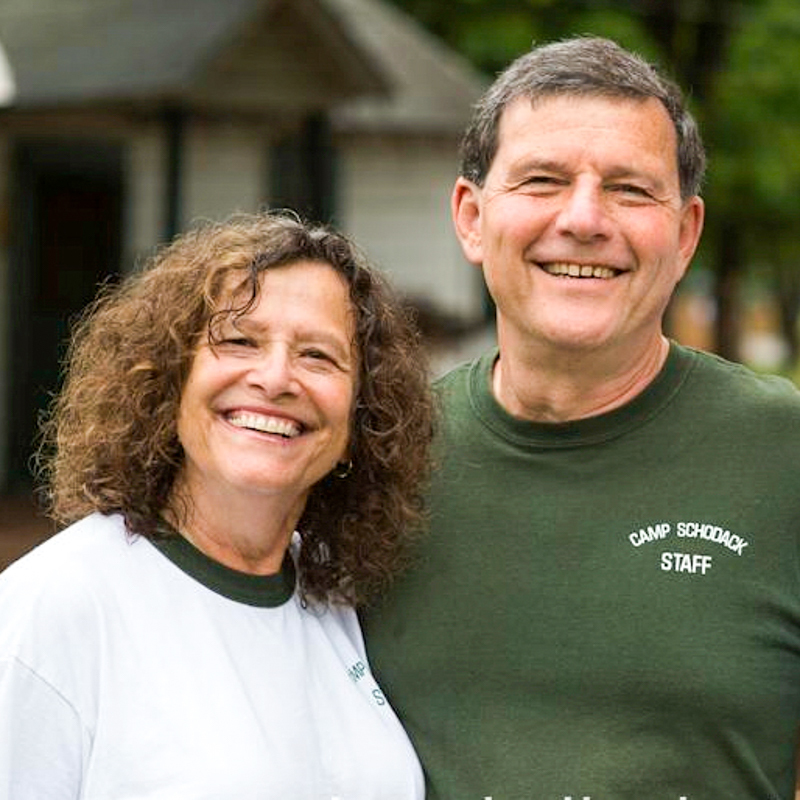 Working full-time for camp, Karen maintains a year-round partnership with Schodack parents, ensuring that each child’s individual needs are met, and that every camper’s experience is an exceptional one. Rachel started her camping career at Schodack in the 80s. After years as a camper and CIT, she transitioned to the role of bunk counselor, Group Leader and then Girls Division Head. After graduating from Penn State with a B.A. in Public Relations/ Advertising, she spent eight years working in PR. Realizing that her true passion is camp, Rachel returned to camping in the summer of 2009. 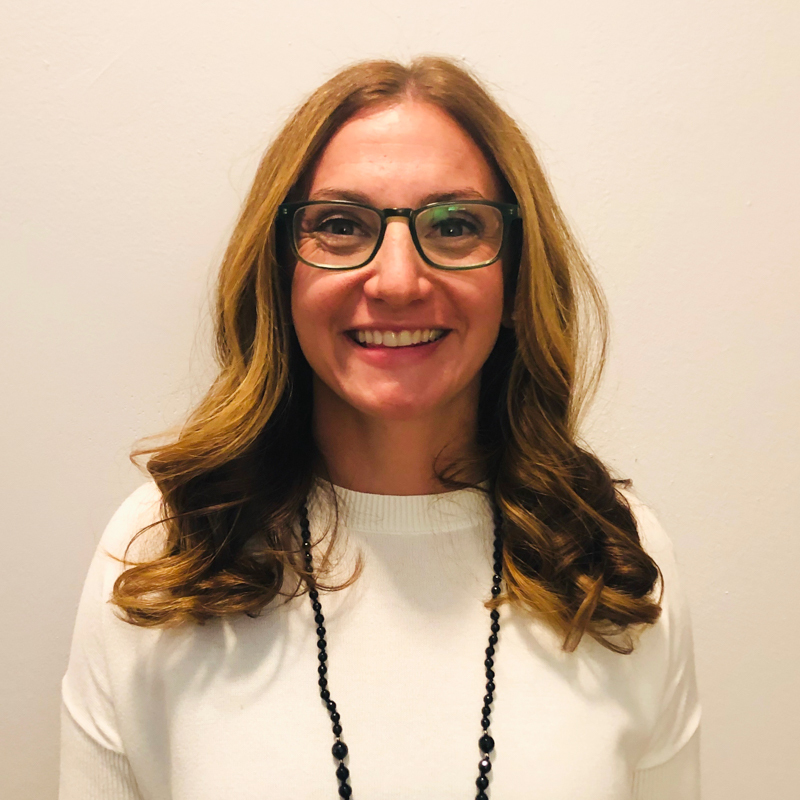 She held positions as an Operations Director of a co-ed residential camp, followed by an Associate Director role at an all-girls camp and most recently as Director of a day camp. Rachel’s first summer love is Schodack and she’s thrilled to return to Schodack as Assistant Director of Bunk Life. Rachel is active in the American Camp Association as she has served on the Tri-State Program planning committee and is also a Standards Visitor. Simply put, she loves camp. It’s the best way to spend a summer, creating friendships, learning new skills and being part of a summer family. OPJ started at camp as the soccer counselor in 1985 off the plane from England, became the Special Events Director for four seasons in 1987 and gave up a career in sports journalism to return full time as an Assistant Director in 1998. Owen has introduced many programs to Schodack that have become embedded in the camp culture! He currently heads up our Leadership Training Program for tenth and eleventh graders, which develops many of our future bunk staff, and is in charge of hiring the staff for the summer. Owen lives in Needham, MA and coaches Varsity Girls soccer at Newton South High School as well as teams at the Under 12 and Under 14 levels in the suburban youth leagues. Doug Herbst has spent an amazing 23 summers here at camp! 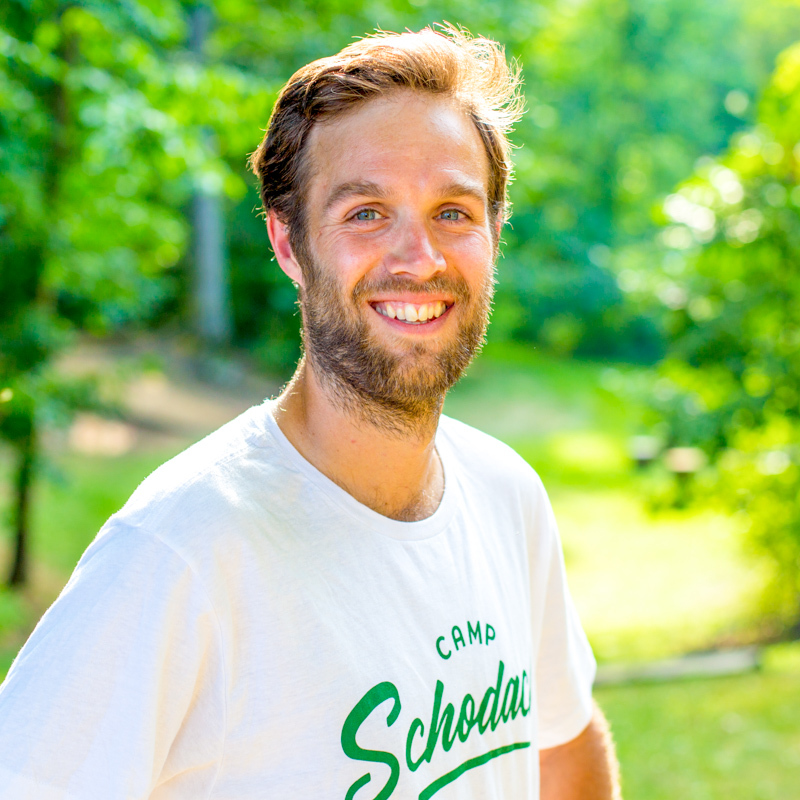 Doug is proud to have grown up at Schodack, starting as a camper at age 11, going through the Leadership Trainee Program, and on to being a counselor. He has held various important roles at camp including Activity Counselor Supervisor, Division Head and SPEC. 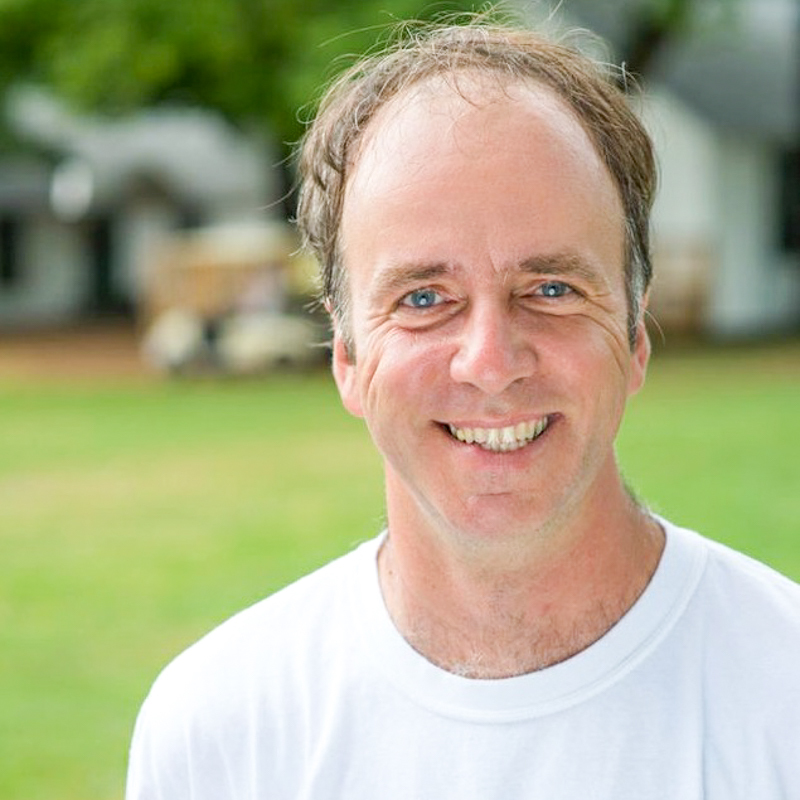 Doug oversees all of our camp-wide events as well as the weekly trips, nightly activities, and special events that help make Schodack so exciting. Doug has his Master’s in Education and is a 5th grade teacher in Massachusetts. 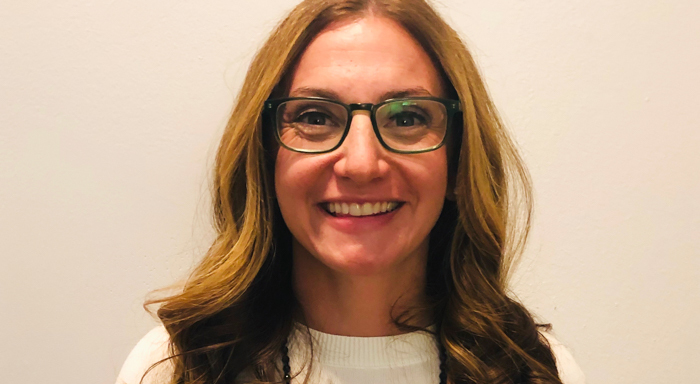 As a Physical Education teacher, varsity-level coach and former Division I collegiate soccer player, Alyssa utilizes her extensive background in sports and fitness to oversee all of our Sports and Activity Programs. After growing up as a camper and staff member at Schodack, Alyssa played Division I Soccer at Syracuse University, and for the past 13 years, has taught Physical Education to preschool, elementary, middle school and high school students at Rutgers Preparatory School in Somerset, NJ. Alyssa also has a broad coaching background in Soccer, Lacrosse, Basketball, Tennis and Volleyball at both the middle school and Varsity level. Alyssa runs clinics in various sports throughout the summer and personally trains our Activity Counselors on the most successful ways to provide fun and engaging athletic instruction. Alyssa is also joined by her sons Spencer and Carter at camp! 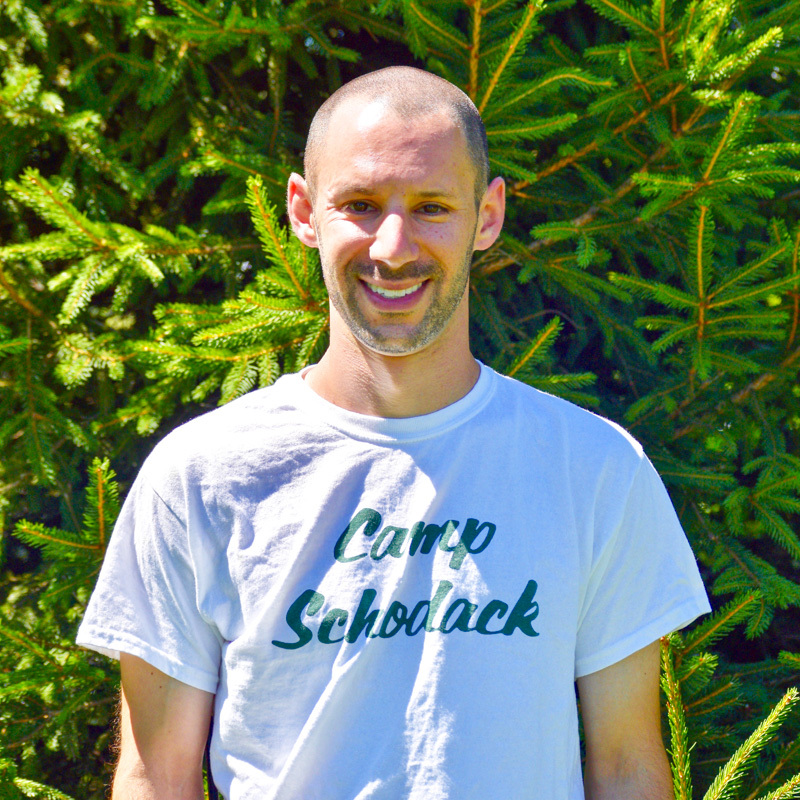 Carter, as he is known at camp, began his Schodack journey as a Group Leader and Radio Counselor in 2002. What began as a summer adventure soon became a full-blown passion for summer camp and working with young people. Over his time at Schodack he has held a number of roles including Special Programs and Events Coordinator (SPEC), Head of the Leadership Trainee Program and Staffing Coordinator. 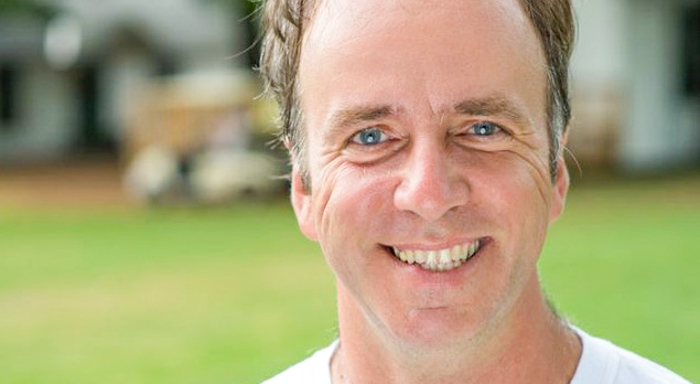 Carter returned to the UK after many years at Schodack to complete his BA in Education before working at the University of Roehampton in London for 5 years. He also ran two of his own businesses during this time. After returning for our 60th Alumni Reunion in 2016, Carter’s love of camp was reignited and he knew he had to return. 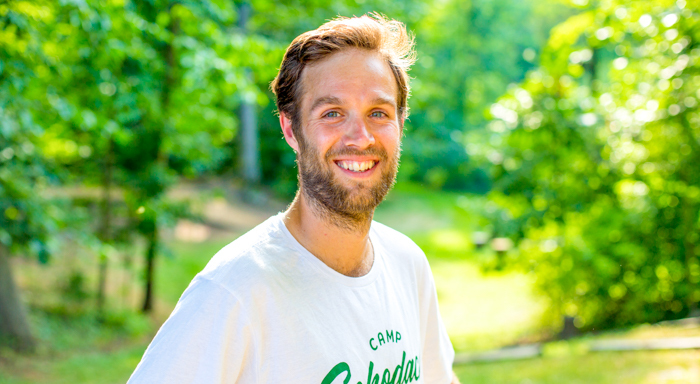 As Schodack’s Alumni, Communications and Events Coordinator, Carter is responsible for all our off-season events and takes an active role in everything that happens at camp during the summer. He is an avid runner and soccer player and believes we don’t stop playing we because we grow old, we grow old because we stop playing! 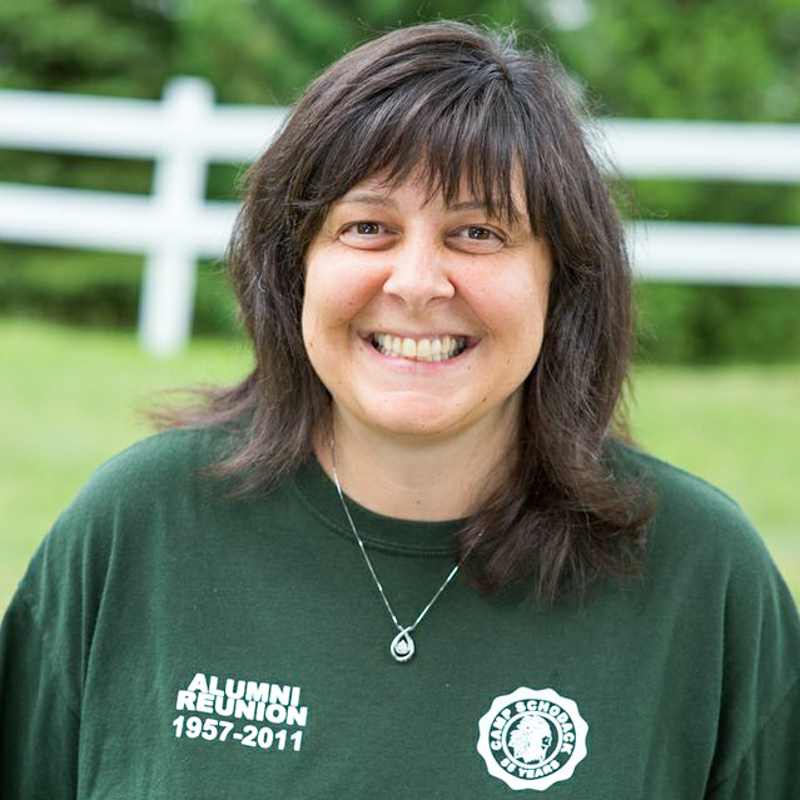 Kim’s summers at Camp Schodack started in 1983 when she was a camper, CIT, Activity Counselor, Bunk Counselor and Group Leader. Her love and passion for Schodack always remained strong and continued as she started her own family. Kim rejoined the staff in 2008 as our Office Manager and is the friendly voice you hear when you call camp during the summer. 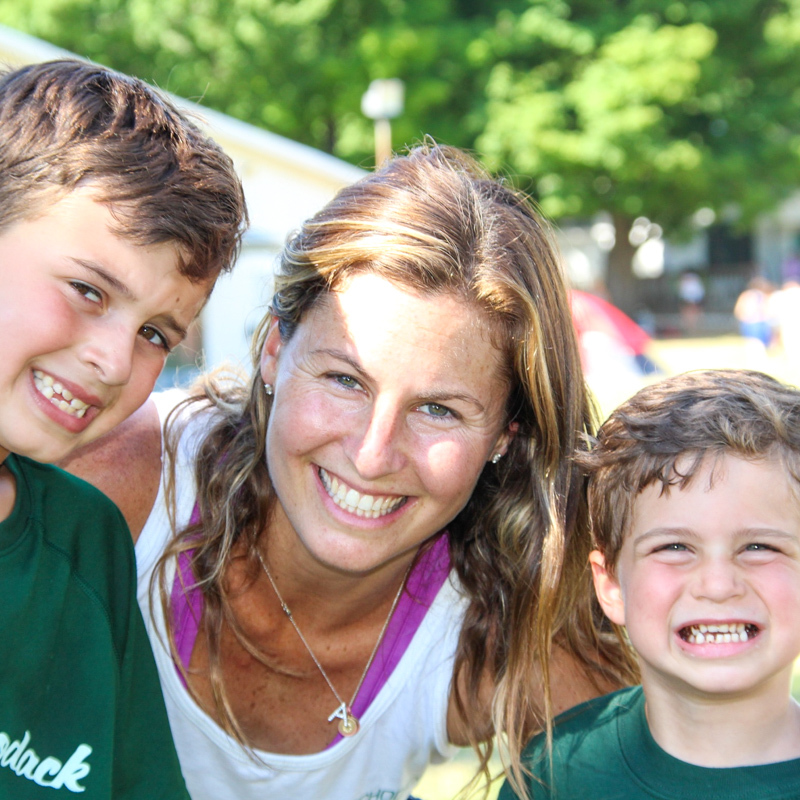 Her two boys, Jacob and Zachary, have continued the family tradition of attending camp as well! Camp Schodack holds a very special place in Kim’s heart; as one summer ends, the countdown to the first day of camp begins! Starting in the 1980’s, Jessica spent 10 summers at Schodack, beginning as a Junior Camper and progressing through to Group Leader. (Some of her favorite camp memories include swim meets, showering in the rain and lunchtime horseback rides!) 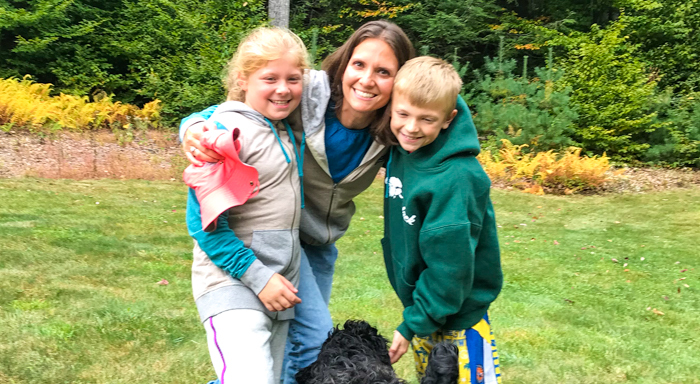 Always maintaining a passion for working with children, Jessica went on to earn her Master’s Degree in Early Childhood and Elementary School Education and is now a nearly 20-year veteran elementary school teacher. 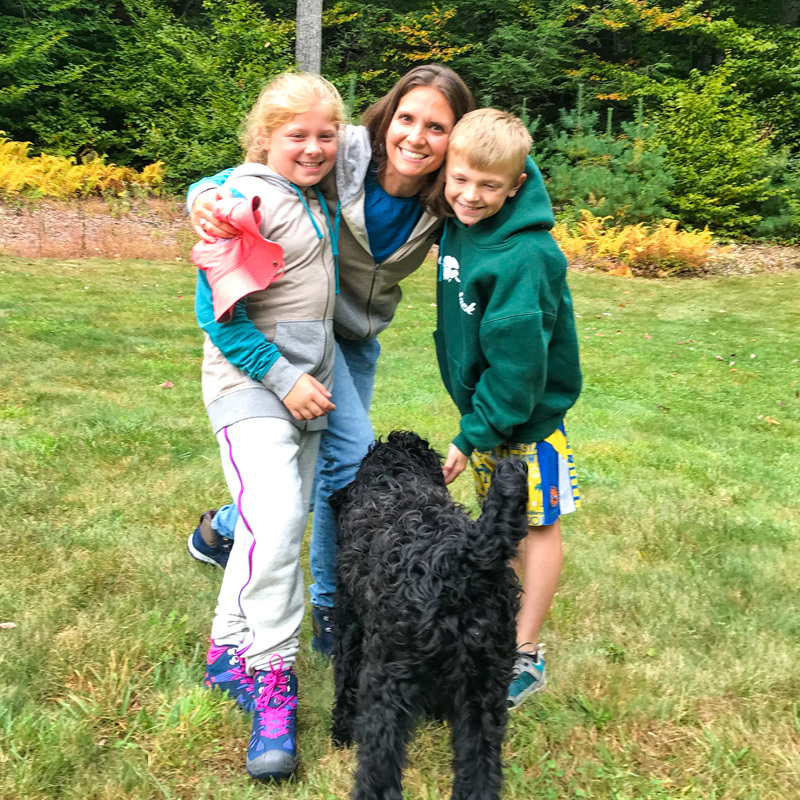 She currently teaches Grade 4 at East Hills School in Roslyn and lives in Syosset, NY with her husband Brian (also a Schodack alum) and their two Schodack campers, Jake and Abby! Arrange a home visit to meet a director in person!